Welcome to the resource page for schools. 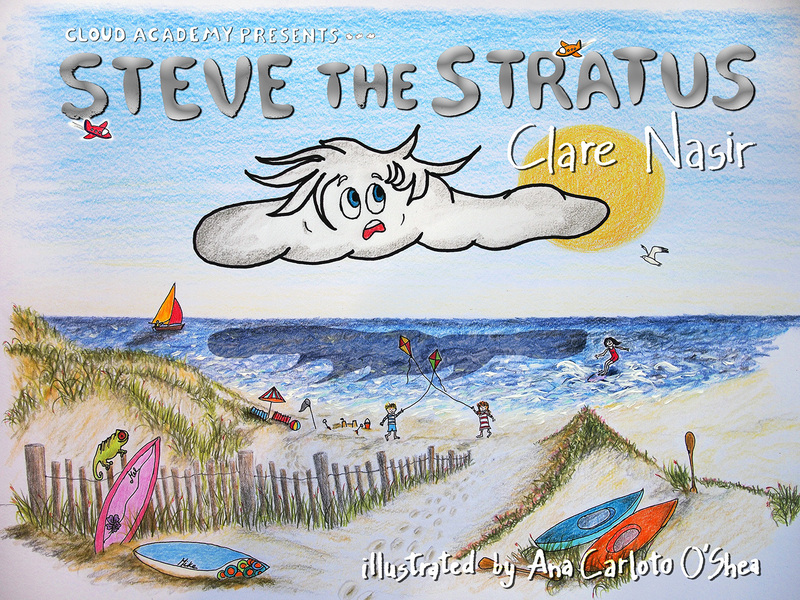 All our children’s book authors are available for book tours and would love to visit your school. Met Office trained Clare presents the weather on BBC North and BBC Radio Leeds. 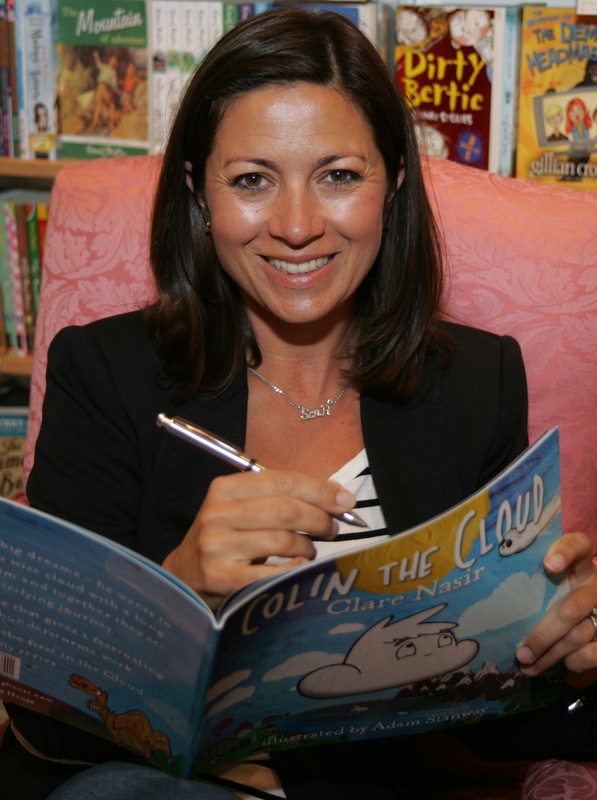 She previously presented the weather on GMTV for ten years and co-presented the acclaimed children’s series Fierce Earth. 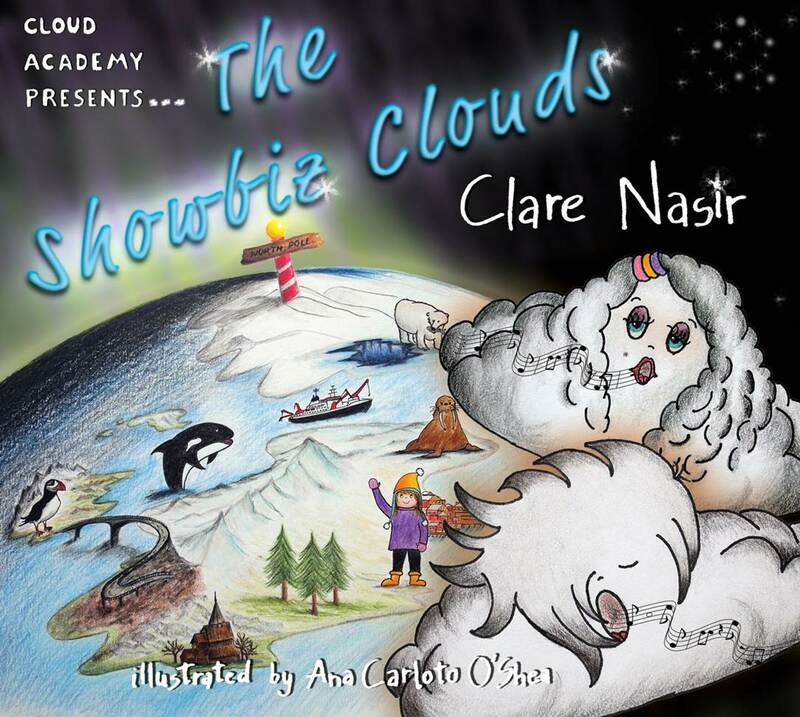 Clare’s third book in the Cloud Academy Series, The Showbiz Clouds, is out in November and joins her previous books Colin the Cloud and Steve the Stratus. 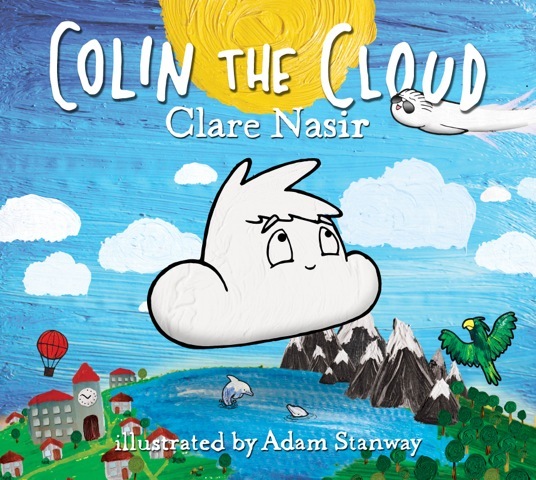 Each book introduces children to different aspects of weather – from thunderstorms to how snow is made. Every book has key learning pages in the back – a valuable teaching resource. 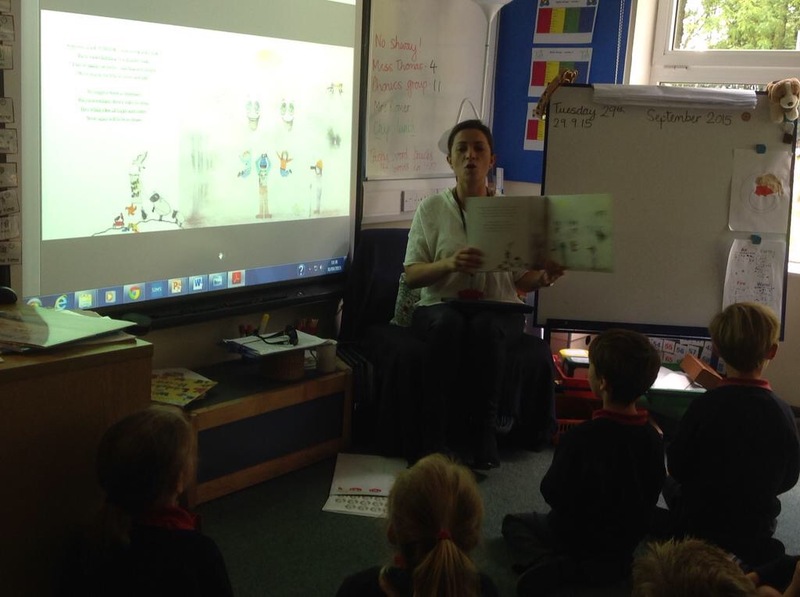 The books are aimed at Key Stage 1 children. Clare has already visited many schools where she has brought the lesson to life with the opportunity for the children to be a weather presenter for the day! Clare is based in Cheshire. Please use our contact us page to request a day with Clare.